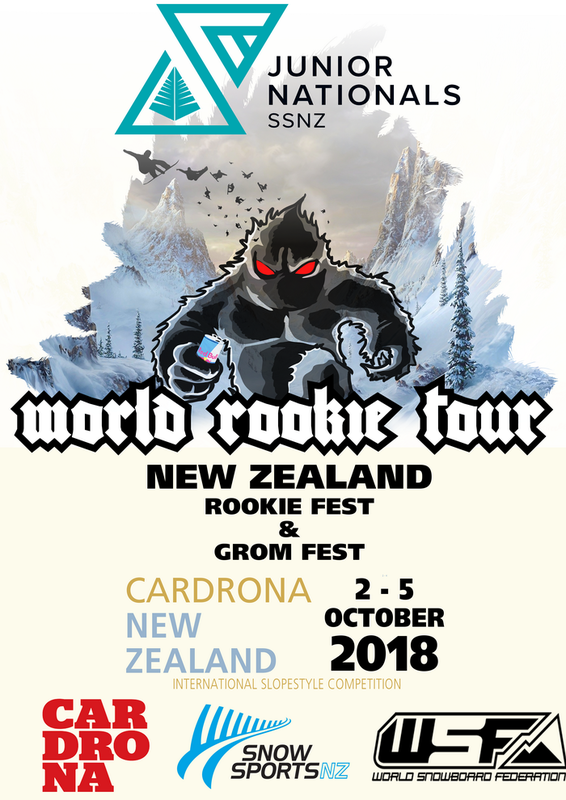 After the big success of the 2018 New Zealand Rookie Fest, which took place from 14th to the 16th of August, the Black Yeti is happy to announce that Cardrona Alpine Resort that will soon host a second World Rookie Tour event, from the 2nd to the 5th of October. 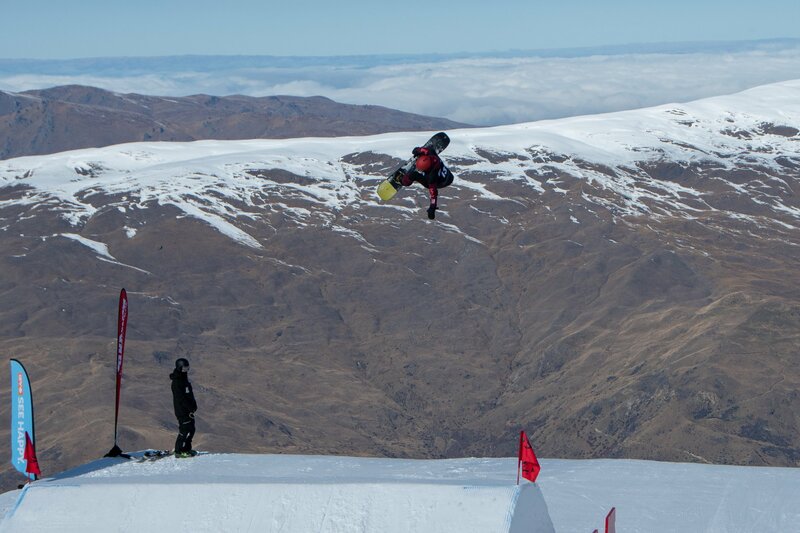 All snowboarders participating in Halfpipe and all riders competing in the Antler’s Alley/Stag Lane course for slopestyle are automatically included in Rookie and Grom Fest results. Podium finishes in the Rookie and Grom Fests automatically earn competitors a quota spot in the World Rookie Tour Finals in Kitzsteinhorn – Zell am See-Kaprun. One free entry will be also given out to the top performer from the event! Click here to download the info sheet! Entry can only be completed online after SSNZ membership has been completed and paid. Competitors will receive confirmation once entry has been received. Entries close 5pm Wednesday September 26, 2018.